New Clare Teal Album Out Now! 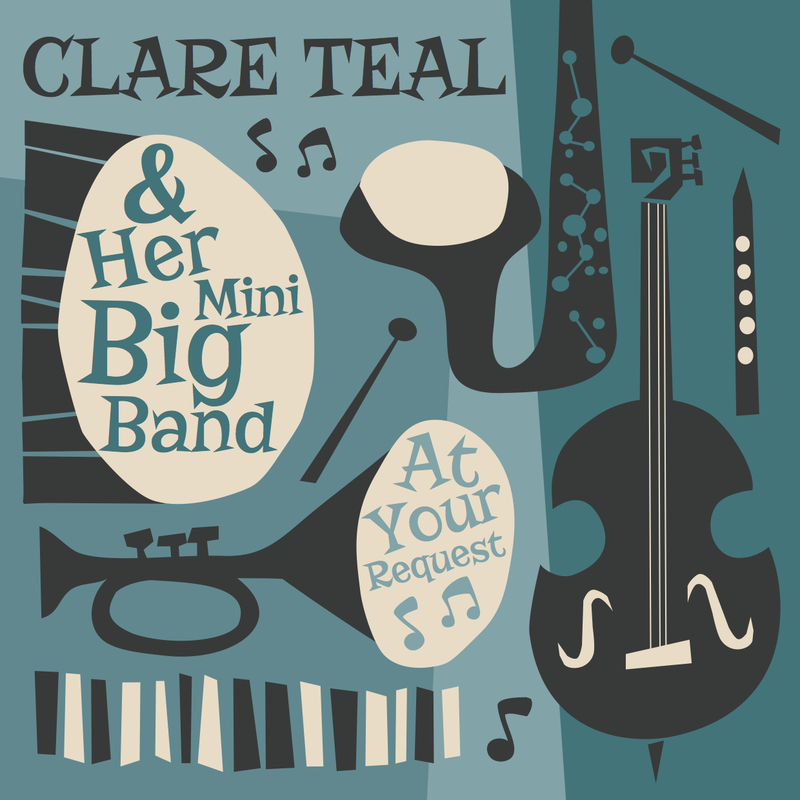 As many of you may already know, our latest release with Clare Teal At Your Request is officially out now and available in all the usual stores online. We completed recording the album at the end of last year and it features a stella lineup including a four-piece horn section (Sam Mayne, Dave O’Higgins, Martin Shaw and Ashley Horton) alongside the regular trio of myself, Grant Windsor and Ben Reynolds. The repertoire consists of all those songs we’ve developed in the live show over the last couple of years that have yet to feature on record including Van Morrison’s The Way Young Lovers Do and Dory Previn’s Twenty-Mile Zone. It’s the final recording with Grant as he has now moved back to Australia. We officially launched the album at the Cadogan Hall show last Saturday with the ‘mini big band’ as featured on the record. We’ll be doing a few more dates later on in the year with the same band, as well as the Hollywood-style orchestra’s Doris Day show and the new trio featuring the awesome Jason Rebello.